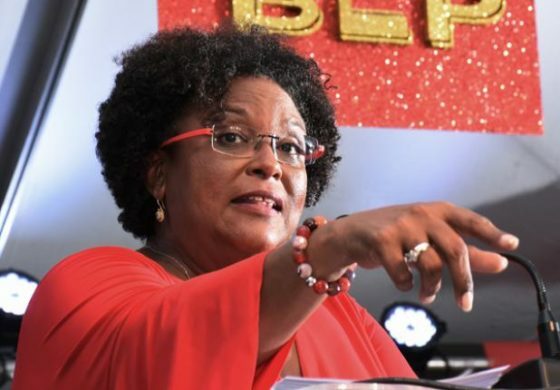 Mia Mottley, a 52-year-old lawyer, is reported to have once told a teacher at her secondary school that she would become Barbados first female PM. That prediction became true when the Caribbean island elected her its first woman prime minister since gaining independence from Britain in 1966. Mia Mottley led her Barbados Labour Party (BLP) to a crushing victory over the Democratic Labour Party (DLP).